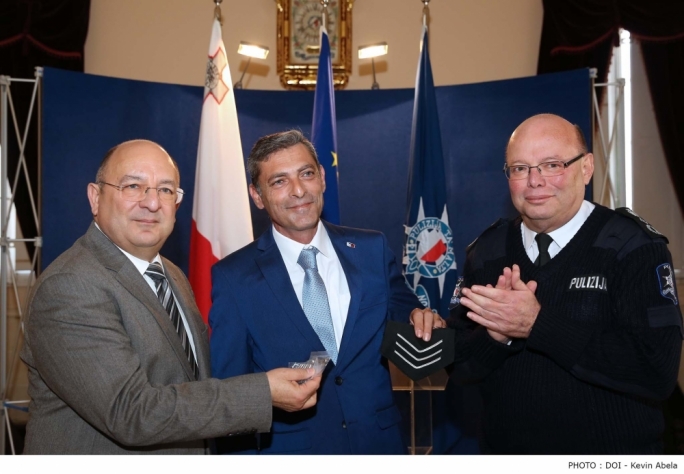 Simon Schembri has been promoted to sergeant for being an “inspiration” to fellow police officers and helping to foster unity in the force, the Home Affairs Minister said. Michael Farrugia was speaking at a ceremony during which the police officer who almost lost his life last year was promoted for his work in the aftermath of the ugly incident. Schembri set up the Blue Light Foundation to support members of disciplined forces who sustain injury while carrying out their duty. 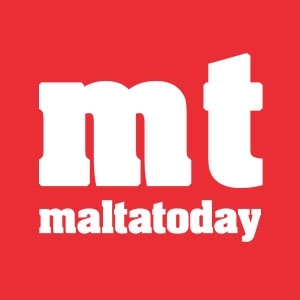 “He was the inspiration that led government to quicken the pace and propose in the last budget an insurance scheme for people in disciplined forces,” Farrugia said. Schembri was run over last year after he flagged down a young driver. Schembri was dragged for several metres under the car and lost an arm as a result of the horrific injuries sustained. Criminal proceedings against the young driver, Liam Debono, are ongoing. Among other charges, he stands accused of attempted murder. At the promotion ceremony held on Monday, Police Commissioner Lawrence Cutajar praised Schembri for the work he did after the incident. “Simon Schembri was an inspiration for me and all members of the police force,” Cutajar said. Last December, Schembri was honoured by the President with the Midalja ghall-Qadi tar-Repubblika.